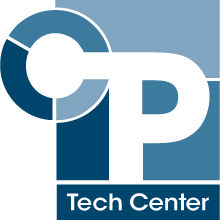 The National CP Tech Center’s state-of-the-art facilities help it serve as a national hub for concrete pavement research and technology transfer. The CP Tech Center’s flagship facility is the Portland Cement Concrete (PCC) Pavement and Materials Research Laboratory, located on Iowa State University’s central campus. CP Tech Center researchers also benefit from several other Iowa State research and analytical facilities. In addition, the CP Tech Center is housed in a modern office complex at the ISU Research Park. 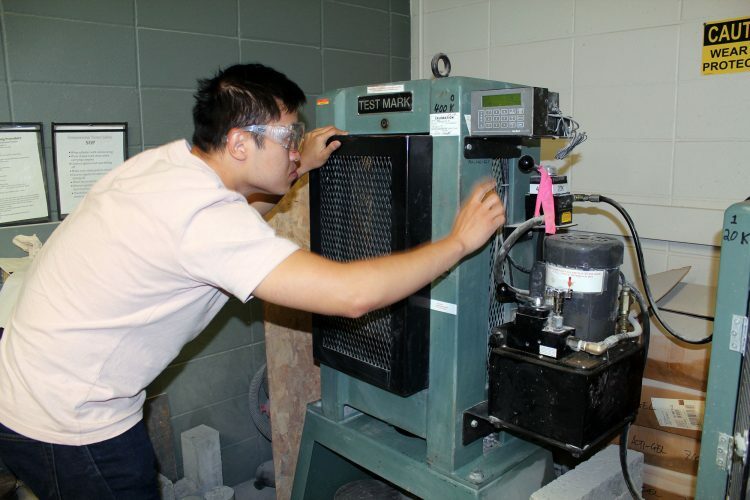 The Portland Cement Concrete (PCC) Pavement and Materials Research Laboratory, housed in 138 Town Engineering at Iowa State University, supports the state of Iowa’s national leadership role in PCC pavement research innovations. Funded primarily by the Iowa Concrete Paving Association, with help from Iowa State University, the lab also provides graduate students with opportunities to study and conduct research related to PCC pavements. The 2,600-square-foot research lab helps researchers discover practical solutions to challenges faced by Iowa’s and the nation’s concrete paving industry. The lab also enhances Iowa’s ability to win nationally competitive research projects, which ultimately benefits Iowa’s concrete paving community and motoring public.